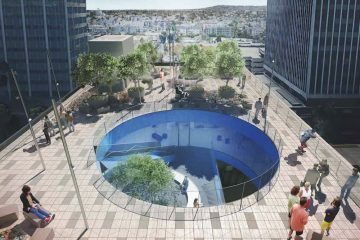 I am excited to share the attached article by Tim Deegan of CityWatchLA. 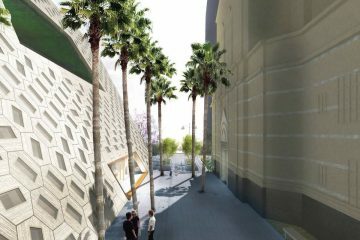 We can all be very proud that he views Rem Koolhaas’ design as having the potential to be as transformative to LA as Frank Gehry’s Disney Hall. 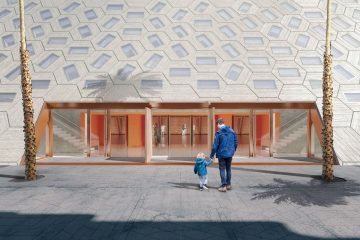 The Audrey Irmas Pavilion will be a gathering place unlike any other; a place of culture and values we can all be proud our congregation is bringing to Los Angeles.